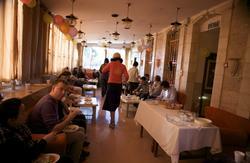 Petra Hostel is a large and remarkable hostel that is located directly inside Jaffa Gate, and offer a prime location. in our place we have wide range of options , we have deluxe and super deluxe and simple rooms, what ever you pay you get . The hostel has four floors. 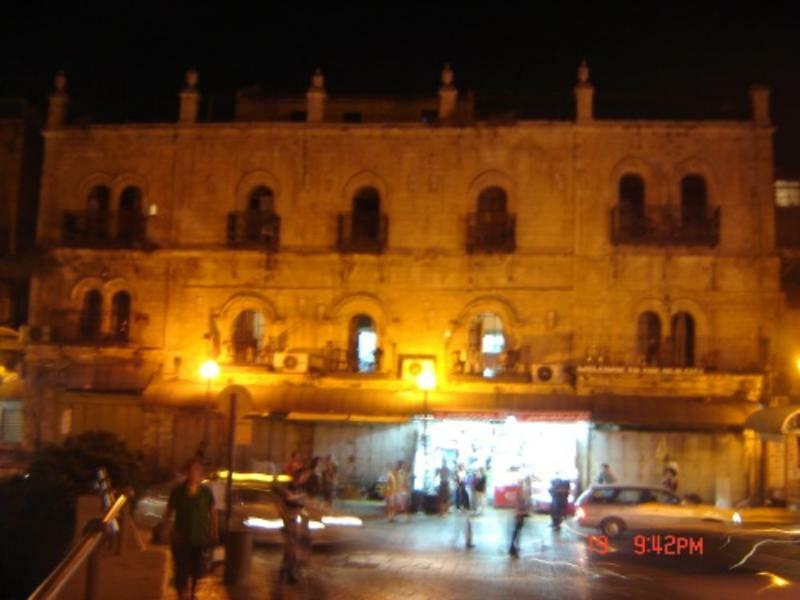 The roof of the hostel also offers additional rooms, as well as the option to rent a mattress or tent on the roof itself and sleep under the Jerusalem stars. Most of the rooms are ensuite with private bathroom. Common bathrooms are also available. The atmosphere is home-like. There are stained glass windows and light fixtures. The outstanding feature of this hostel is its view. Because of its prime location, every window in the hostel has a stunning view of either the wall of the Old City and the street below, or the rooftops of the Old City. Seemingly every room opens onto a balcony. The best area, by far, is the roof, where there are separate rooms with an incredible panoramic view of the entire Old City as well as the Mount of Olives, Mount Scopus, etc.